Resin 1962 Chevy II Nova Sedan Delivery Model - Manufacturer Unknown. 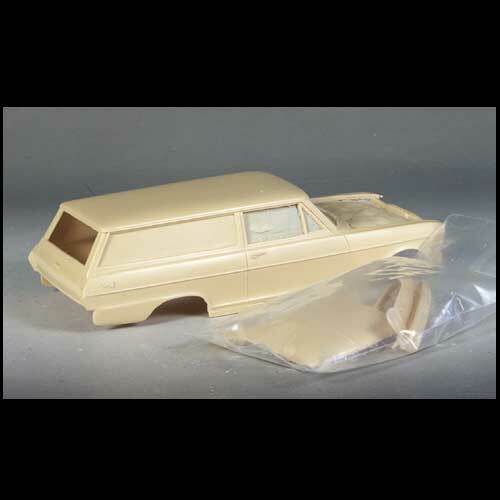 Scale resin 1962 Chevy II Nova sedan delivery. It includes the body with separate hood and unplated grille / bumpers. Exceptionally nice casting with no imperfections. The caster of this body is unknown but it sure looks good. It would make a nice workman's or carpenters vehicle.